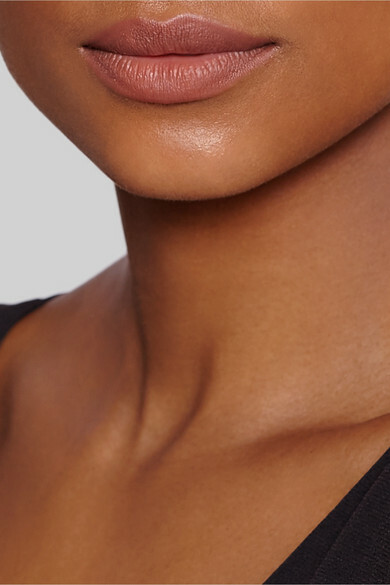 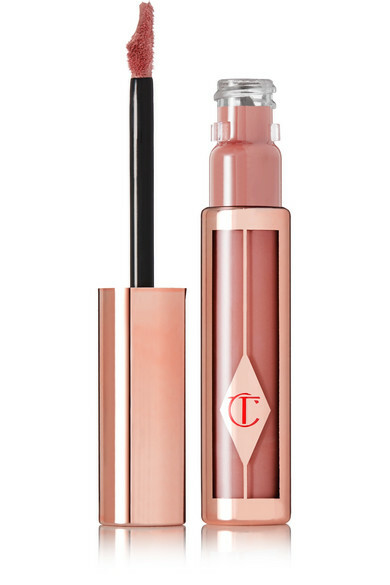 Charlotte Tilbury's 'Matte Contour' lipstick has a unique crescent-shaped applicator that's designed to hug your lips, perfectly lining them for the fullest-looking pout. 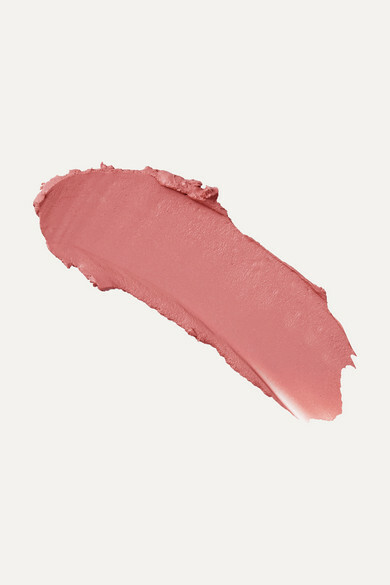 Enriched with Beeswax and Sea Lavender, this creamy formula glides on effortlessly and dries to a matte finish. 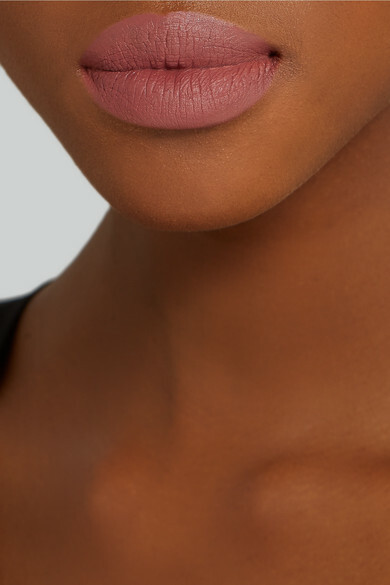 The warm pink shade of 'Rising Star' is perfect for every day.